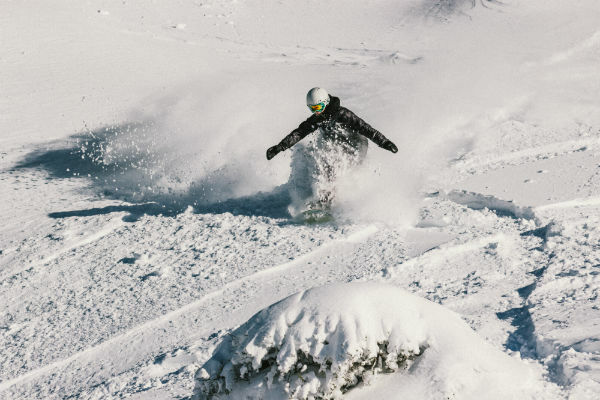 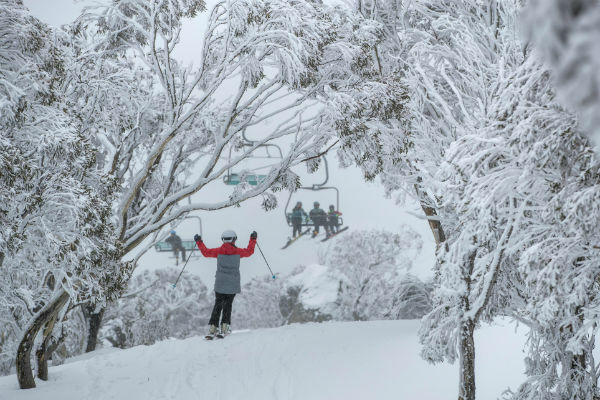 Australia’s largest and favourite resort boasts an incredible 47 lifts accessing an immense 1,245 hectares of terrain suitable for all levels of skiers and snowboarders. 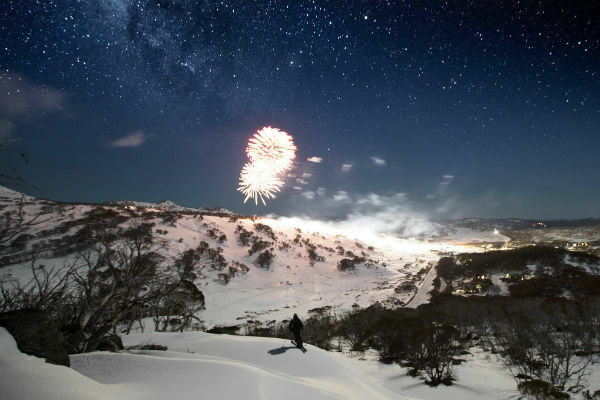 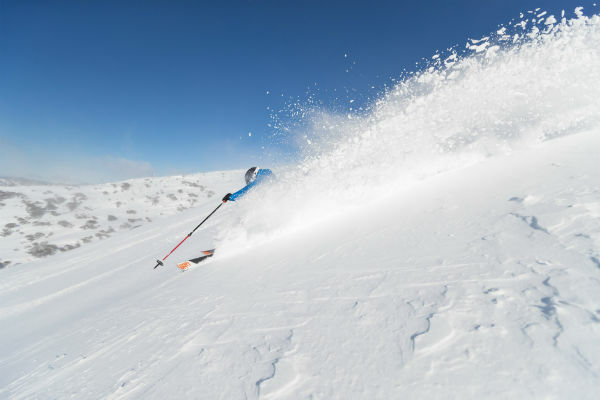 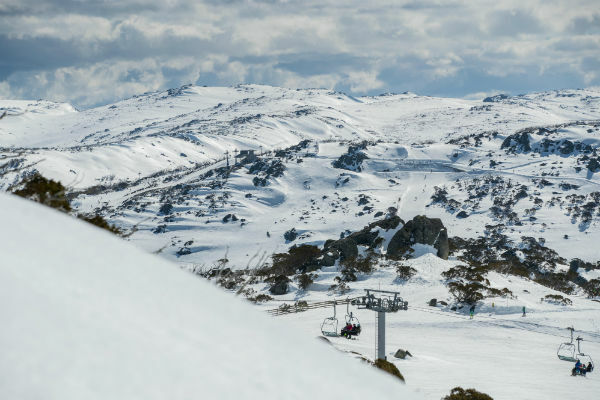 The four resorts areas of Perisher Valley, Blue Cow Smiggin Holes, and Guthega combine to make it the Southern Hemisphere's largest alpine resort. 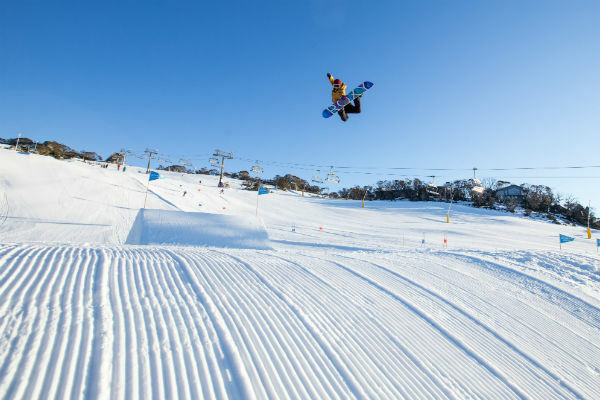 There are 5 progressive terrain parks that cater for beginner through to the world’s best riders. 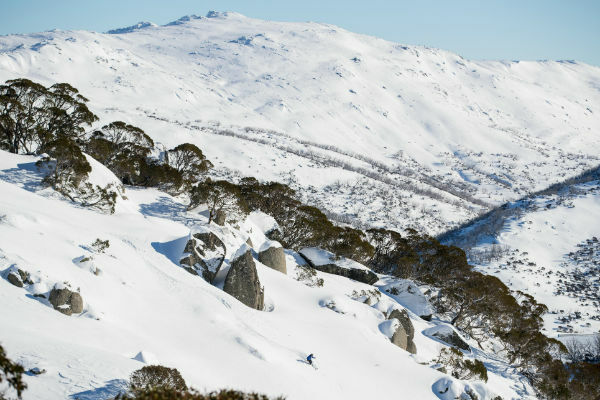 Australia’s only Alpine Railway Skitube, over 100km / 62mi of cross country trails, and Australia’s only half pipes. 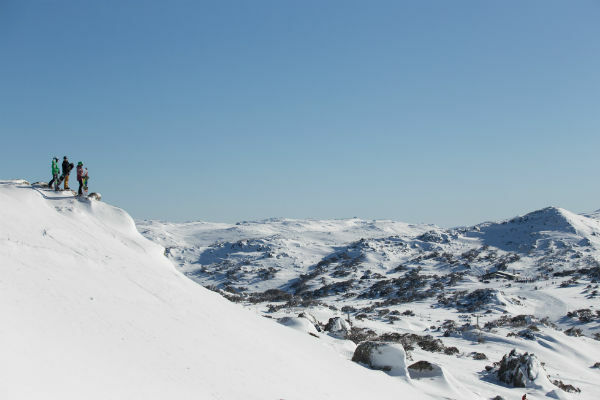 Perisher’s mountains really do have something for all levels of experience. 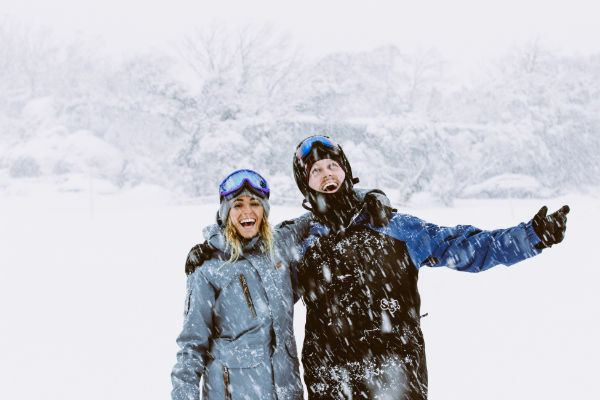 Whether you’ve been coming to Perisher since you were young or have only just discovered the magic, you are guaranteed an unforgettable time every time you visit with your friends or family.